Each year, GovTech Magazine compiles a list of the most innovative and influential companies focused on serving governments. ClearGov is proud to be hitting that list for the third consecutive year, alongside many successful and innovative leaders in the space. The GovTech100 feature article highlighted the industry’s rapid growth as an established market segment with massive potential for investors and entrepreneurs, especially within software. Companies have changed the way data is used and stored, how quickly tasks are accomplished in the day to day, and how efficiently a government can run its operations. It’s an exciting time in gov tech, and it’s only the beginning. Click here for the full article. Click here to see the full list of GovTech 100 companies. ClearGov topped the list at number 7 for the Haverford Choice awards from ELGL’s top 50 companies working with local governments. The ClearGov Insights™ platform allows local governments to easily communicate their budgets to residents, and compare that information against similar peer communities. Check out your local government’s transparency page here: www.cleargov.com. Hopkinton, MA (June 6, 2016) – ClearGov, a leading municipal transparency and benchmarking platform, announced today that Ben Berkowitz, CEO of SeeClickFix has joined its Advisory Board. In this role, Ben will advise the ClearGov executive leadership team on its go-to-market strategy and product development. 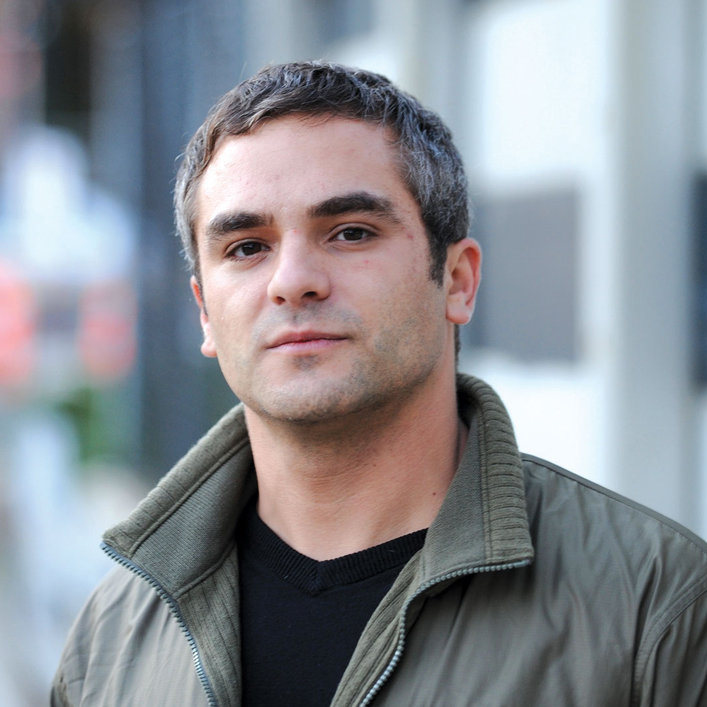 “Ben Berkowitz is a pioneer in modernizing government technology systems. We see many parallels in SeeClickFix’s business model and, as such, we are confident his experience will help accelerate our rapid growth and our ability to revolutionize government transparency and efficiency,” said Chris Bullock, CEO of ClearGov. SeeClickFix is a communications platform for citizens to report non-emergency issues and governments to track and manage their response. SeeClickFix and ClearGov are both focused on providing cloud-based software solutions to local municipalities that positively impacts our daily lives. ClearGov transforms city and town financial statements into accessible, easy-to-understand infographics to help citizens better understand how their tax dollars are being put to use. Local governments leverage ClearGov to more clearly communicate their financial performance in an effort to build citizen trust and participation through transparency. ClearGov also provides valuable municipal benchmarking intelligence to help government leaders make more informed and data-driven policy and budgetary decisions while opening the door wider to sharing best practices between municipalities. Part of the award for winning TechCrunch Boston was a booth at Startup Alley at TechCrunch Disrupt 2016 – the world’s leading authority on debuting startups. The company was honored to be showcasing amongst the world’s most innovative startups and entrepreneurs. TechCrunch Disrupt featured an impressive line-up of speakers including Fred Wilson (managing partner of Union Square Ventures), Tim Armstrong (CEO of Aol), Jeremy Stoppelman (CEO of Yelp) and even Jessica Alba (CEO of The Honest Co.). The event gave tremendous exposure for ClearGov. Check out our feature in Computer World from the event. HOPKINTON, MA – ClearGov, a start-up based in Hopkinton, MA has just been selected into Constant Contact’s Innoloft small business innovation program. 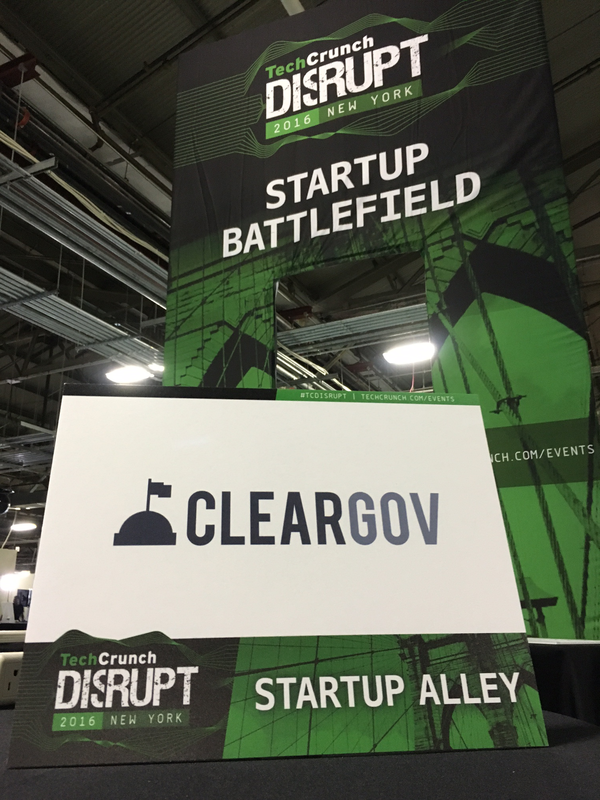 Along with four other startups, ClearGov will take residence in the accelerator’s 30,000 square-foot space at the company’s Waltham headquarters from April 1 through July 1, 2016. While based at the Innoloft, ClearGov will have access to mentors, investors and marketing resources as part of the fourth class in this program. The Small Business Innovation Program is a first-of-its kind “accelerator” program designed to support entrepreneurs as they solve problems for businesses through the development of new products, features and services. ClearGov has developed a unique and powerful financial transparency and benchmarking platform for municipalities. The company uses an infographic format to transform complex and confusing municipal financial reports into an easy to understand format for public consumption, and creates powerful analytic and benchmarking tools for government officials. “We make it easier for the public to see how local government spends and performs in comparison to statistical peers, while helping government officials tap into the power of data and content to build support for initiatives and resources,” said Chris Bullock, CEO and Founder. “We are revolutionizing government transparency and elevating best practices. This is a great opportunity for our team to work with other entrepreneurs and seasoned mentors as we continue to develop our platform,” he continued. ClearGov was also recently named to GovTech 100 – the top 100 companies focused on innovation in government services. Founded in June of 2015, financials for all Massachusetts, California and New York municipalities are available for public benefit at www.ClearGov.com. The data is expanded and upgraded for subscribing municipalities and linked to or embedded within their websites. ClearGov transforms city and town financial statements into easy-to-understand infographics to help citizens better understand how their tax dollars are being put to use. Local governments leverage ClearGov to more clearly communicate their financial performance in an effort to build citizen trust and participation through transparency. ClearGov also provides valuable municipal benchmarking intelligence to help government leaders make more informed and data-driven policy and budgetary decisions while opening the door wider to sharing best practices between municipalities. ClearGov Wins Mass Inno Nights #84! ClearGov continues its winning streak by taking grand prize at the civic-themed Mass Inno Nights #84. ClearGov competed against six other startups and was voted audience favorite. In addition to the ever-lasting glory of victory, the team brought home a number of prizes from Microsoft and other corporate sponsors. Mass Inno Nights is a monthly event designed to give local entrepreneurs and startups more visibility for their innovative products. For more info on the event, check out the coverage by the Boston Business Journal and Xconomy. The editors of Government Technology together with e.Republic Labs, a sister organization focused on civic innovation and new market entrants, have developed the inaugural GovTech100, a listing of the leading 100 companies focused on government as a customer, having developed an innovative or disruptive offering to improve or transform government, or having created new models for delivering services. Seen as a market, government technology as a whole is an industry that accounts for $180 billion in state and local government alone, according to analysis by the Center for Digital Government. This new GovTech slice has come into its own, emerging as a stand-alone industry composed of hundreds of startup companies even after no fewer than 23 acquisitions, and having attracted $1 billion in private capital investment. 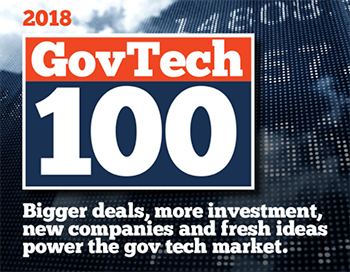 Click here to see the full GovTech100 list. BOSTON, MA – ClearGov Inc. has been selected for the Social Innovation Forum’s 2016 Social Business Accelerator, a 12-week program designed to give social purpose businesses access to knowledge, connections, and growth capital that generates both social and financial returns. The Social Innovation Forum (SIF) selected the six finalists from a pool of over 50 applicants through an intense and highly competitive screening process. Starting January 19, these “Impact Entrepreneurs” will participate in workshops, guest speaker sessions, and one-on-one advising with mentors from the business and startup communities. The program will culminate with pitches to potential investors at SIF’s 4th annual Impact Investing Showcase on Thursday, April 7, 2016. SIF launched its Social Business Accelerator four years ago in response to a growing interest in impact investing among both investors and philanthropists. To date, 18 businesses have gone through the accelerator and 50% have since received funding. ClearGov empowers citizens with easy to understand government financial data to help drive positive change and collaboration with government. EnergySage offers an online platform that enables consumers to compare solar quotes from pre-screened solar installers. KinderLab Robotics provides educational toys and products to schools and families that expose young children to technology and STEM concepts in a uniquely age-appropriate way. PlenOptika has created the “QuickSee,” a low-cost handheld device that provides eyeglass prescriptions at the push of a button. PSM Clean Energy’s online platform enables individuals to make direct impact investments in local solar projects developed and managed by PSM’s team of solar experts. WiCare has created the “Wound Pump,” a simplified and low-cost medical device that uses negative pressure therapy to treat open wounds. The Social Innovation Forum (SIF) provides a unique combination of capacity building and network building to create positive social change in greater Boston. We actively connect supporters (funders, investors, and volunteers) and practitioners (nonprofit and social business leaders) to build productive relationships focused on growing social impact. Founded in 2003 as a program of Root Cause, SIF incorporated as an independent nonprofit organization in 2015. For more information, visit www.socialinnovationforum.org. ClearGov transforms city and town financial statements into easy-to-understand infographics to help citizens better understand how their tax dollars are being put to use. 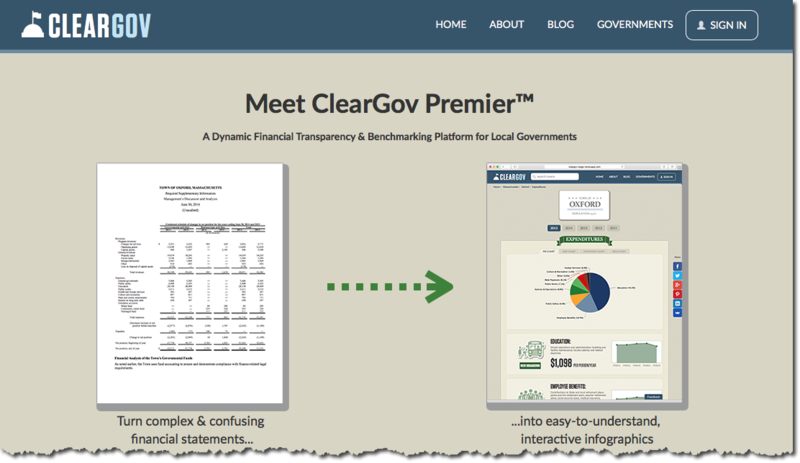 Local governments leverage ClearGov to more clearly communicate their financial performance in an effort to build citizen trust and participation through transparency. ClearGov also provides valuable municipal benchmarking intelligence to help government leaders make more informed and data-driven policy and budgetary decisions. Expanded Financials – Add current year and forward-looking data, as well as added granularity so visitors can drill deeper into your financials. Engagement Tools – People need to feel like the government is listening and want to be able to ask questions. ClearGov empowers local officials to respond and engage directly with visitors. Enhanced Visualizations – Upgraded ClearGov pages enjoy additional trending and charting options. Additional Funds – Go beyond general fund data by sharing enterprise funds, reserve funds and more. Commentary – Cities and towns have a story to tell and our commentary functionality enables local governments to overlay their metrics with critical insider insights. Events – Promote upcoming events and elections to drive community attendance and turnout. Customization – Add a local touch by adding a seal or even embed ClearGov graphics into your local government’s website. Pricing for this new service is based on the municipalities population and starts at only $995 per year. ClearGov works with any municipal financial software and can be up and running in days. The platform is built on the latest technology architectures and is mobile ready. To claim you local governments page click here. If your local government does not have a ClearGov page yet, please send us a request to add one here. We are excited to announce that ClearGov has been selected as one of twenty recipients of the Knight Foundations Prototype Fund grant. The Prototype Fund is quite unique in the world of grant-making as it invests in early-stage concepts versus established organizations. Almost akin to a non-profit business accelerator, the fund is focused on providing media and information concepts get off the ground by providing a grant of $35,000. We are excited to be associated with and supported by such a forward-thinking program. And we are looking forward to putting the grant to great use to further drive transparency in local governments.